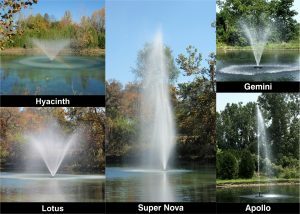 $200.00– 5 Spray Patterns for the price of 4. 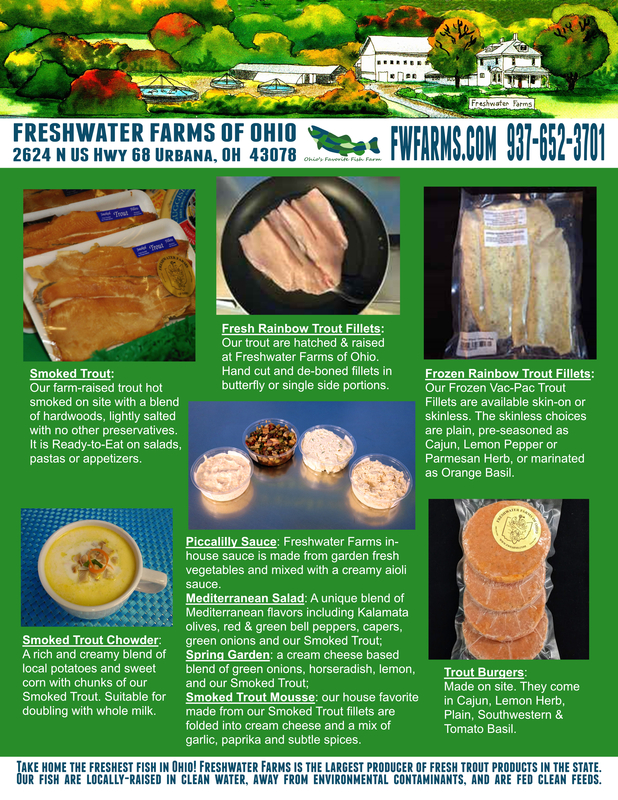 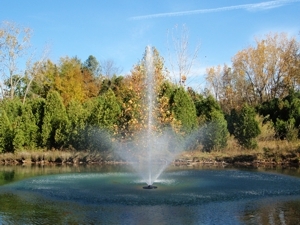 $150.00 – 4 Spray Patterns for the price of 3. 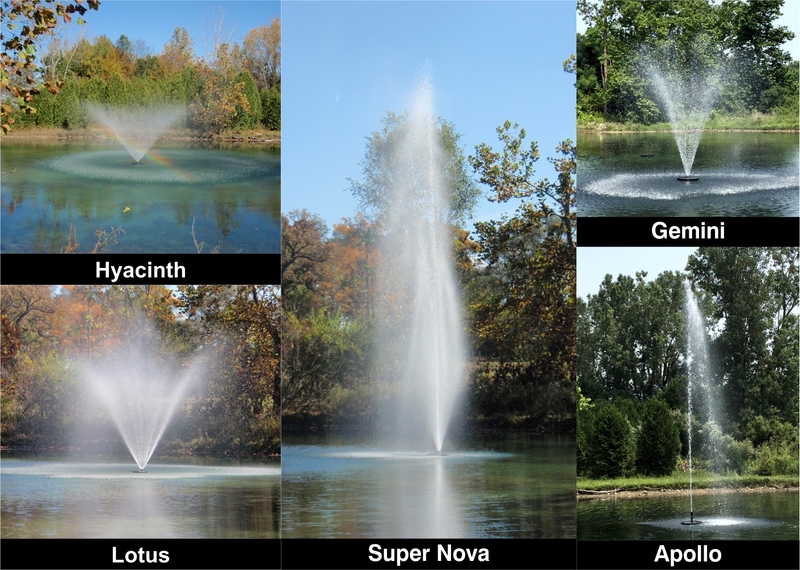 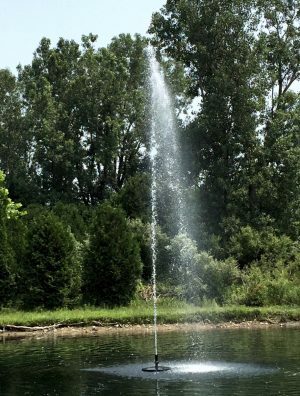 The size of your spray pattern is determined by the size of your fountain. 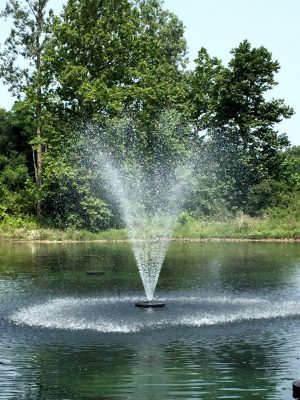 These patterns will only work with WaterSmith PRO Fountains. 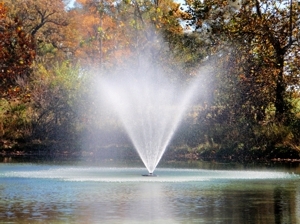 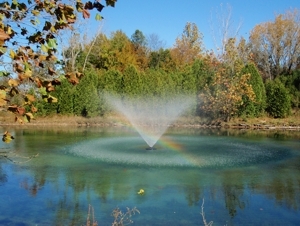 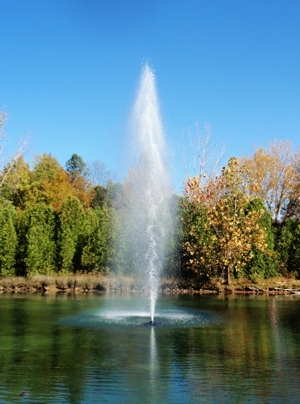 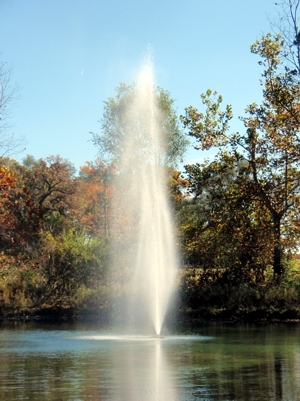 2hp Fountains Shown in Photos.